The RiNo Art District is a 501(c)(6) nonprofit organization that supports the neighborhood in retaining its character, supporting artists and creatives, establishing a sense of place and supporting the neighborhood through developing a strong brand and collective promotion. The organization champions the neighborhood by raising funds through membership, sponsorship, grants and other fundraising. Please consider joining the RiNo Art District as a paid member, or become a sponsor of one of its many programs. Volunteer opportunities come up throughout the year and there are several ways to donate to our nonprofit organization. The RiNo Art District has a significant concentration of artists and makers who create and manufacture a number of diverse products in the neighborhood. Through the RiNo Made brand and campaign, RiNo supports these artists and makers by helping them market and promote their unique work, with 100% of the proceeds going back to them. 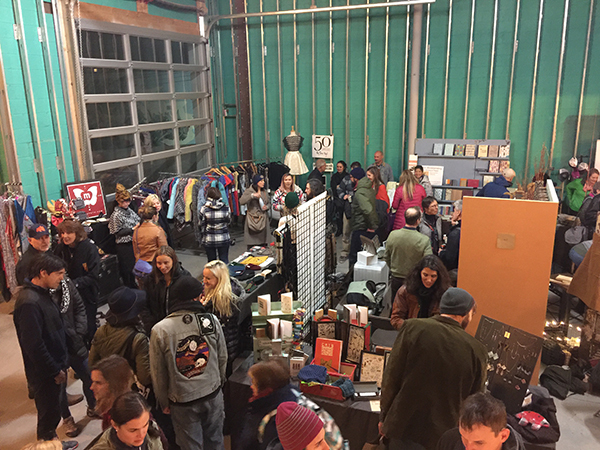 Visit our merchandise store at RiNo HQ to find RiNo Made goods and watch for our RiNo Made Markets on the event page. 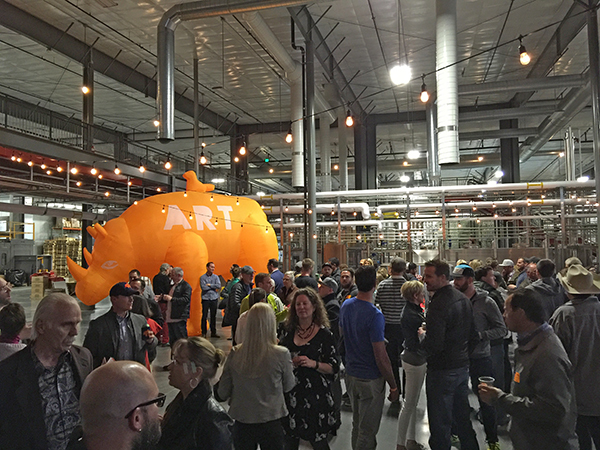 Artists are at the heart of what makes RiNo tick. They inspire us, drive us and teach us. Art is the common thread that unites the district and it is the lens through which we view all the work we do to improve the neighborhood. Do your part to foster the creative culture of the RiNo Art District by hiring artists, buying art, contributing opportunities and more! Visit our ART section to learn more.